One of the best restaurants for private dining in San Francisco. Please complete the group event form; we will contact you within one business day. 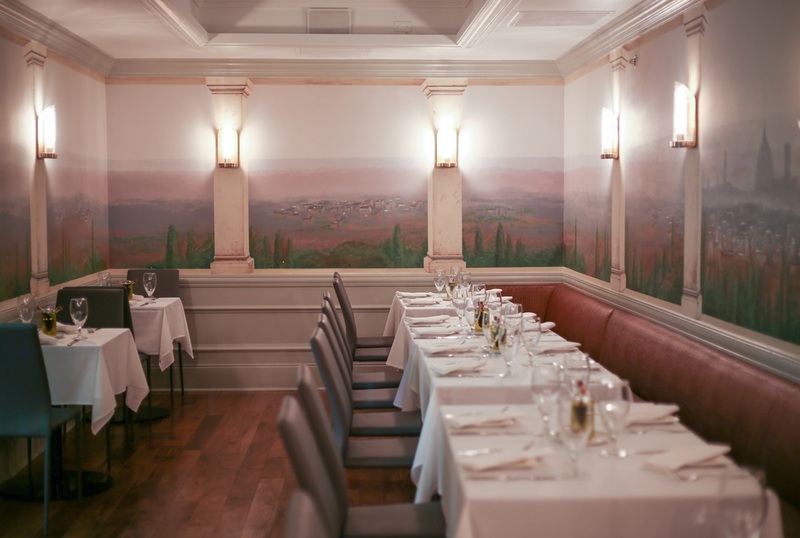 Zingari Ristorante is a beautiful Italian restaurant with private dining in San Francisco. 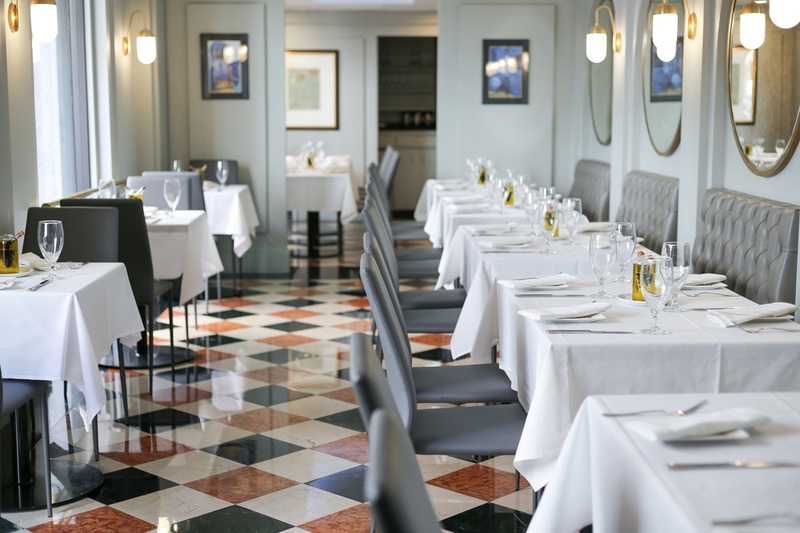 The Ristorante has a great deal of character and is centrally located. The service team shares true Italian soul food around elegant service. With several unique spaces for private events of up to 120 guests, our Ristorante is the best place for group dinners, social events, corporate event, birthdays, wedding receptions, rehearsal dinners, graduations, wedding showers, baby showers, engagements, reunions, and anniversaries.